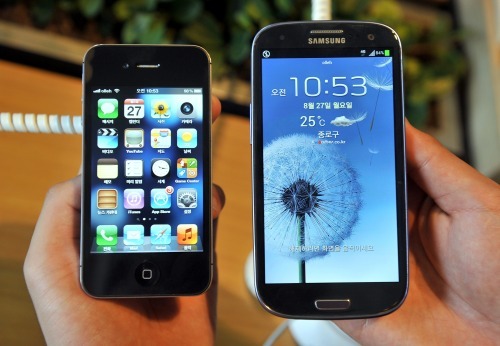 In the US, Apple start­ed 2013 as the top OEM and it has only fur­ther increased its lead in Feb­ru­ary. Sam­sung is gain­ing as well, but not quite as quick­ly. Round­ing out the top five are HTC, Motoro­la, and LG, all of which lost share.